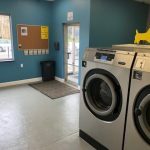 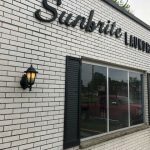 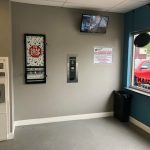 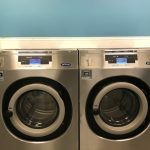 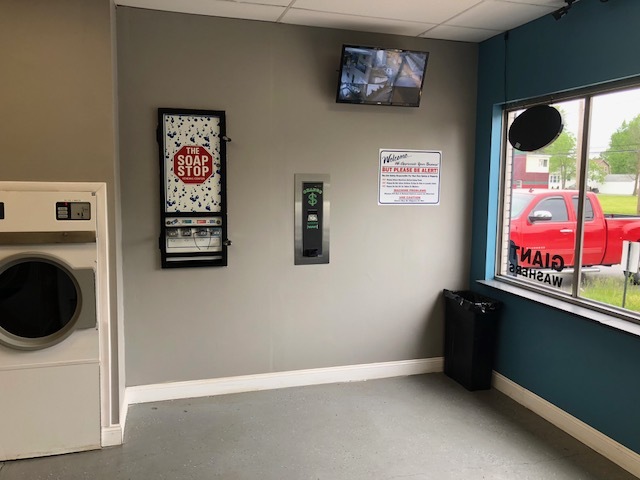 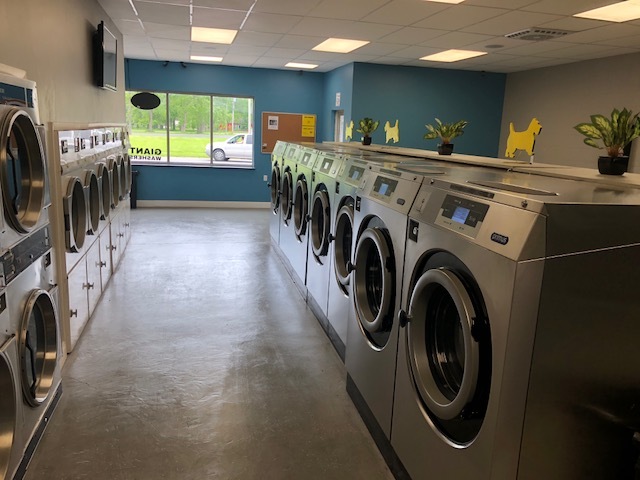 We are a locally owned 24 hour unattended laundromat located in North Tonawanda New York! 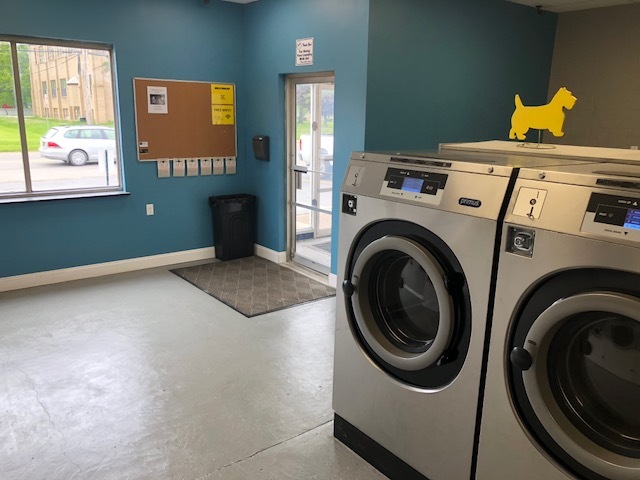 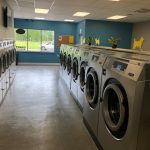 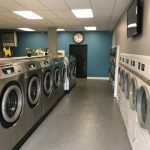 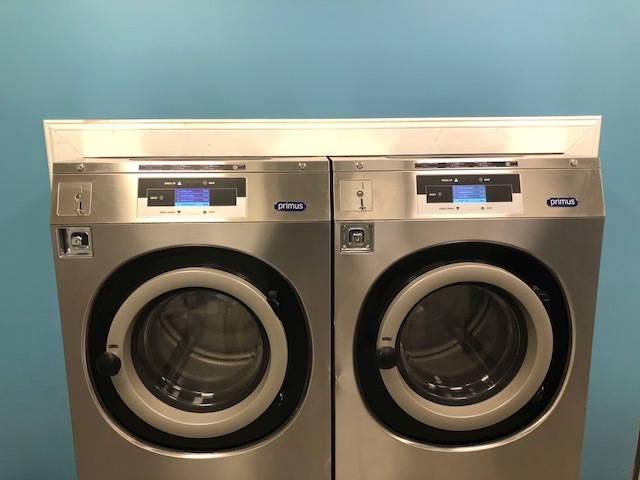 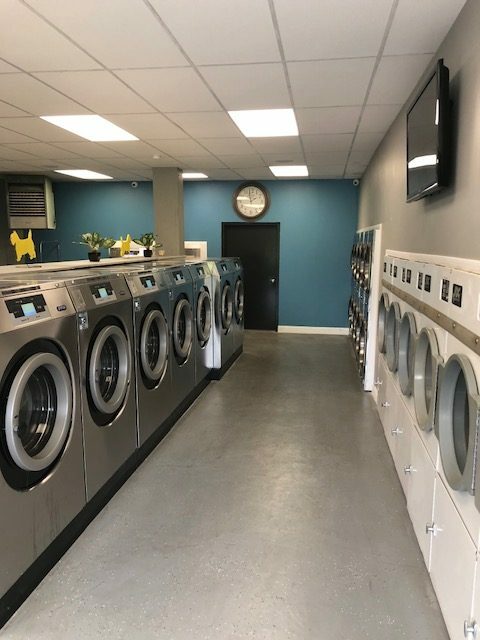 We have 19 Giant Washers and 16 dryers to get you in and out as fast as possible! 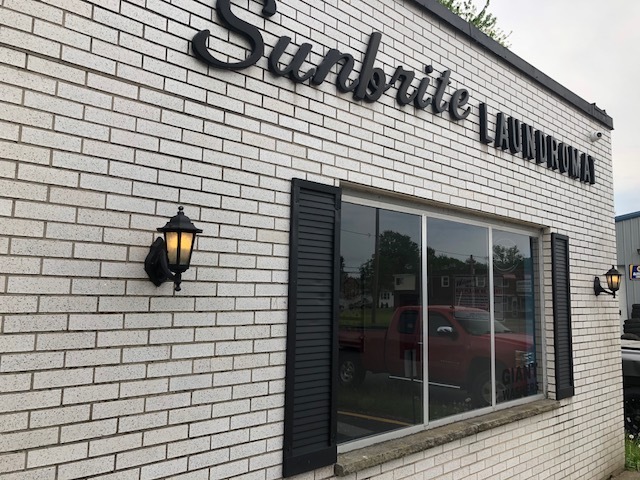 Give us a try today! 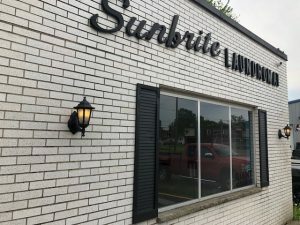 Get directions!